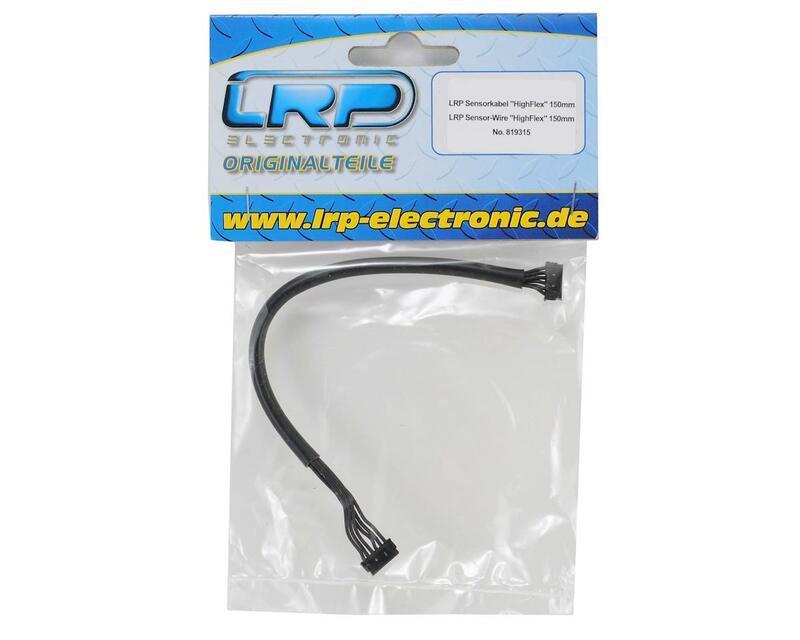 LRP releases new extra-flexible high-quality sensor wires for your motor and speed control connections. 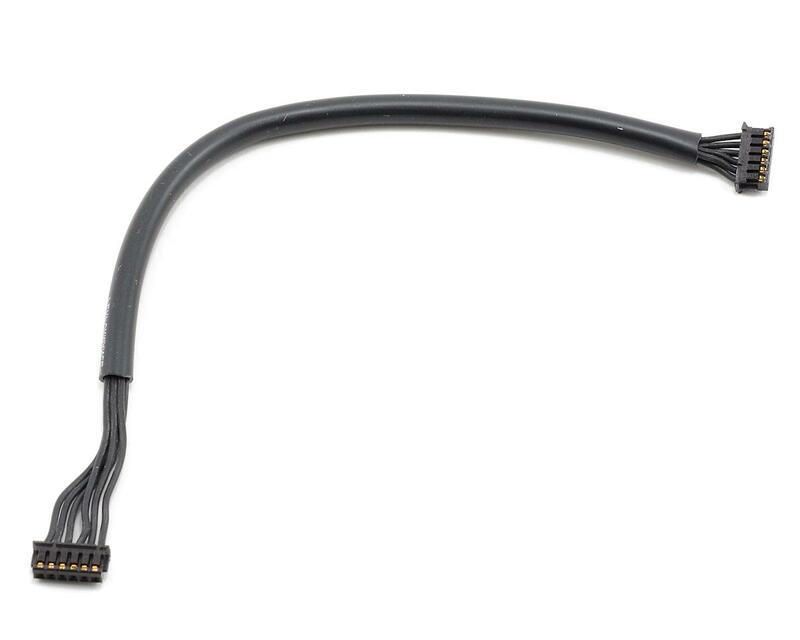 The high-flex sensor wires make installation and usage in any R/C vehicle smoother and easier than ever before. Offered in four different lengths for an optimized fit in any R/C vehicle: 70mm, 100mm, 150mm, 200mm.